France, the US and Britain struck three of Syria’s main weapons facilities on 14 April 2018 in a military operation that involved the use of more than 100 missiles fired from ships and manned aircraft. The French Navy (Marine Nationale) conducted the first ever operational strike involving the new MdCN (Missile de Croisiere Naval) naval cruise missile last night. The cruise missiles were launch against a chemical weapons production site of the Syrian regime in coordination with the United States and the United Kingdom. France used missile-equipped frigates based in the Mediterranean, in addition to five Rafale fighter jets, five Mirage 2000 jets and two AWACS radar-equipped planes flying from several bases in France. 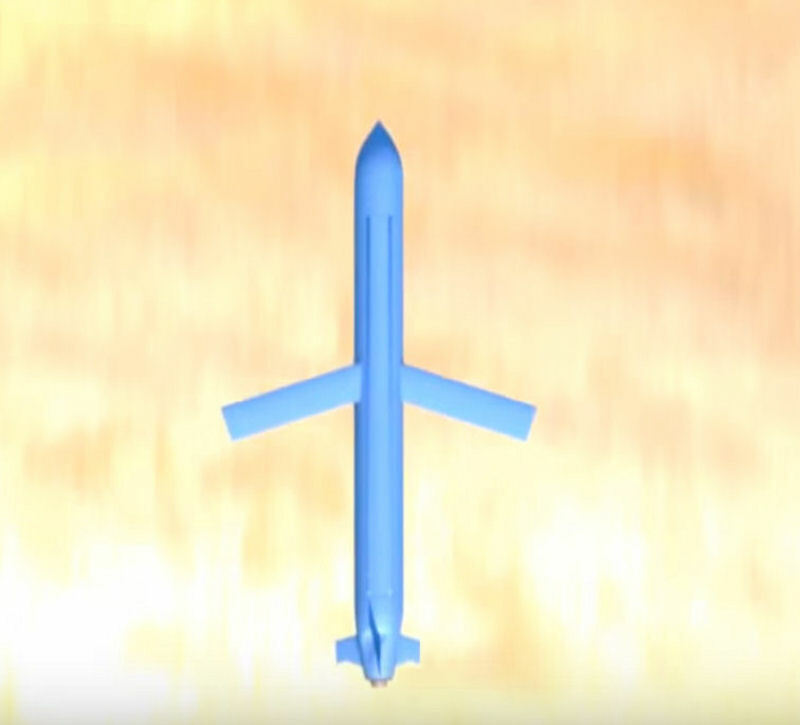 The Naval Cruise Missile is designed to allow operations to land with deep strike capability from multi-mission frigates (FREMMs) and nuclear attack submarines (SNAs) Barracuda. Holding this capacity will greatly contribute to the diversification and multi-theatrical permanence of cruise missile launch platforms. 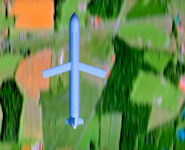 It is complementary to the airborne cruise missile Scalp-EG from which it is derived. Embarked on combat vessels positioned for a prolonged distance at a safe distance in international waters, ostensibly (frigates) or discreetly (submarines). With a range of several hundred kilometers, the MdCN is suitable for missions of destruction of infrastructure of high strategic value. The impact accuracy is equivalent to that of the SCALP EG. 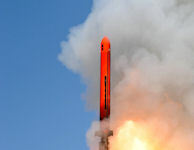 MBDA is the prime contractor for the MdCN. With this weapon, the Navy will have a unique strike force in Europe, only the Royal Navy has cruise missiles, in this case the American Tomahawk, but only on its submarines. The MdCN gives the naval carriers the means to support diplomatic maneuver, and the air-land action by striking, from the sea and with precision, in the depth of the opposing territory. It benefits from the advantages of the naval carrier: freedom of the seas, mobility, permanence, ostensible or discreet presence, number of carriers. Finally, the MdCN, by its performance, particularly in terms of military load and range, offers a complementarity with air strikes in depth. 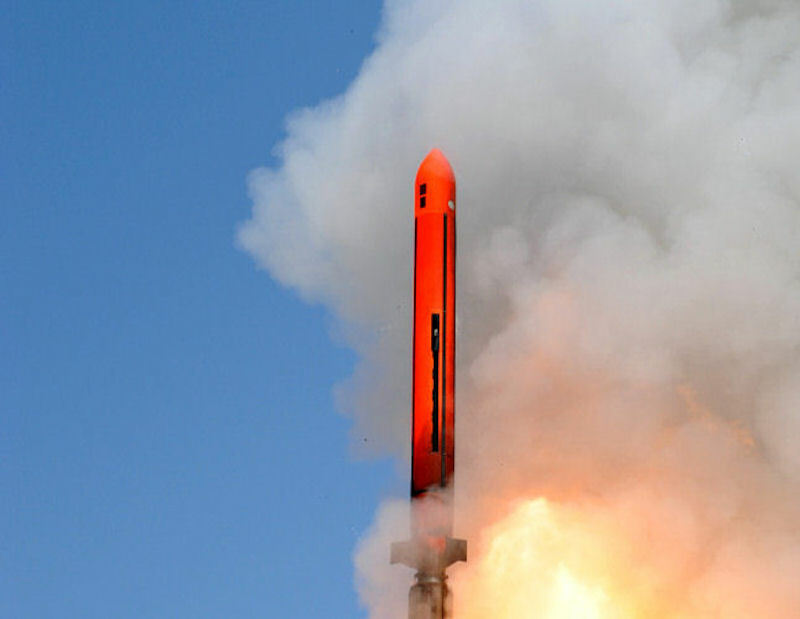 The first European naval cruise missile, the MdCN was implemented for the first time on a FREMM, Aquitaine, during a qualification shoot in May 2015. Each of these frigates is designed to implement 16 MdCN, housed in Sylver A70 vertical launchers. 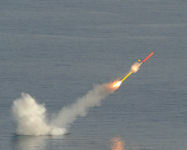 The naval cruise missile is expected to equip the FREMM frigates and the Barracuda attack submarines. A sea to air transition capsule is configured in the submarine-launched version of the MdCN. The submarine version is installed with a container, which completely surrounds the missile and its booster, allowing it to be ejected through an immersed submarine’s torpedo tubes. 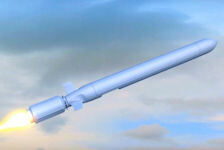 The Naval Cruise Missile (MdCN) was developed using the experience gained from the company's highly successful Storm Shadow / Scalp EG air launched cruise missile. 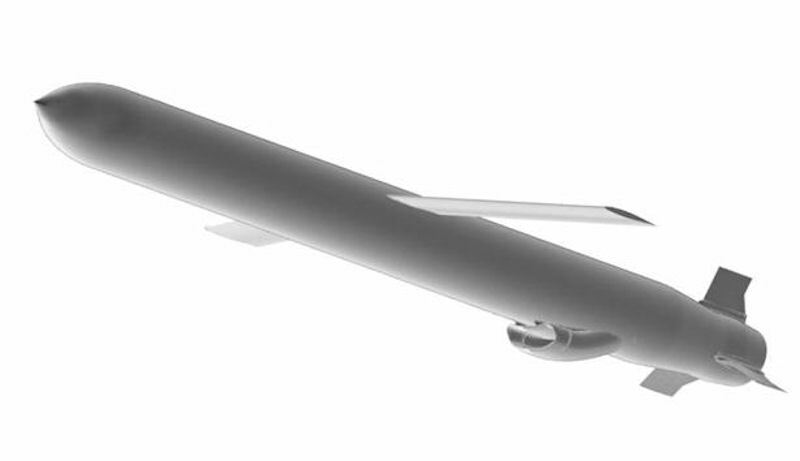 Although the program started as a Naval SCALP variant of the air-launched Storm Shadow/ SCALP cruise missile, it appears that the MdCN is rather larger than the SCALP, hence the divergent nomenclature. This "Naval SCALP" uses SCALP components but has a new airframe compatible with torpedo-tube launch. It has a range well in excess of 1,000 kilometers, several times that of the baseline SCALP. The French initially hoped to have a frigate-launched version in service by 2010, and a submarine-launched version in service by 2015. Developed by MBDA, the Naval Scalp was to be one of the master assets of the new frigates and would offer a new capability to the French Navy, which does not yet have cruise missiles fired from its buildings. The MdCN is derived from the Scalp EG implemented by the Air Force and Naval Airplanes (the Rafales onboard the aircraft carrier Charles de Gaulle). It was 6.5 meters long (with booster) for a weight of 1.4 tons, including 500 kilos of military load, the equipment implemented by the FREMM will fly at 800 km/h and reach ground targets located a thousand kilometers. Derived from the Scalp EG, tested in combat and implemented by the Rafale and Mirage 2000 of the Air Force, as well as the Naval Rafale Marine, the MdCN is 7 meters long (with booster) for a weight of about 2 tons. Capable of flying at 1000 km/h, this autonomous missile, which spreads its wings after launch, has several navigation modes. During the flight phase, it is recalibrated by an inertial unit, a radio altimeter and a satellite positioning system allowing it to fly at very low altitude. In the final phase, it uses an infrared sensor to recognize the target and guide towards it with metric precision. Ideal for neutralizing command facilities, this weapon is designed to penetrate hardened targets. Its exact range remains confidential, but the available literature gives it as a thousand kilometers. This enables the vessels so equipped to strike strategic targets deep in the ground with great precision, while remaining on the high seas at a safe distance. In addition to the FREMMs, eight of which will be delivered by 2022, the MdCN will also equip the new Barracuda-type nuclear attack submarines, the first of which was to be delivered by 2019. 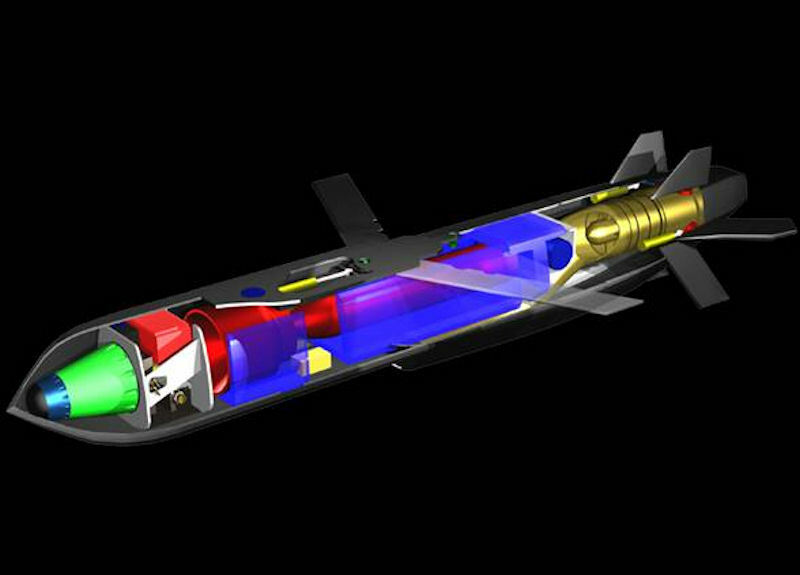 Like the Exocet SM39 anti-ship missile, this version of the MdCN will be launched from the torpedo tubes by means of a sealed capsule which will separate the craft once arrived at the surface. Thanks to two complementary launching platforms, FREMM and Barracuda, the French fleet will have at its disposal more possibilities of action and will be able to produce effects according to the will to pose a more or less ostensible threat. In the case of a frigate, whose deployment is known and can be "visible", it will for example be to exert a direct pressure on an adversary, the number of deployed buildings to graduate the ability to action and display a determination to act when needed. Conversely, the submarine, by essence "invisible", will be a much more diffuse threat, allowing for surprise strikes or instilling doubt in the mind of the opponent. The DGA notified the MdCN contract to the MBDA company at the end of 2006. In accordance with the objective set by the White Paper on Defense and National Security, 200 munitions were ordered, 150 for the FREMM frigates and 50 for the sub-missions. Barracuda sailors. After more than two years of competition, MBDA has selected the team formed by Snecma Propulsion Solide and Roxel for the development and standard supply of Cruise Missile Acceleration and Tilt Systems (SAB) Naval (MCDN). Snecma Propulsion Solide, a subsidiary of the Safran group, is the European leader in the design and production of solid propellant rocket engines. 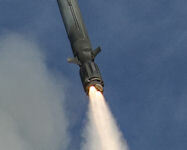 The Directorate General of Armament (DGA) successfully completed the first submarine launch of a naval cruise missile (MdCN) on June 8, 2011. This development fire was carried out at the center "DGA Missile Tests" from the island of Levant, from a submerged platform representative of a launch from a submerged submarine. All the objectives of the shot have been achieved. In particular, it enabled the validation of the following phases: the missile ejection, the water outlet, the separation of the submarine container and the passage in cruising flight. At that time it was planned that the MdCN would equip the multimission frigates (FREMM) from 2014 and the Barracuda attack submarines from 2017 [rather optimistic]. 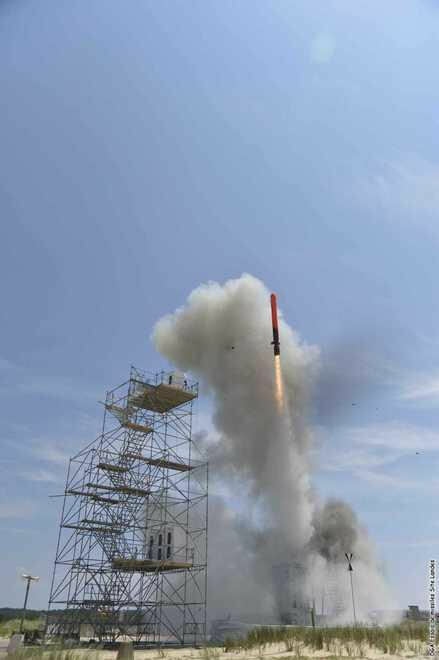 The Directorate General of Armament (DGA) successfully completed the first naval cruise missile qualification fire (MDCN), on July 1, 2013. This shooting, carried out on the site of Biscarrosse (Landes) center DGA for tests of missiles, is representative of a shot from a frigate. The chosen firing theme was particularly demanding since, in addition to the scope objectives, it helped to validate autonomous navigation and terminal guidance performance by infrared recognition. This success is the result of intense and coordinated work of many state actors (the centers of expertise and testing of the DGA, the quality department of the DGA and the National Marine in particular) and industrial (MBDA France). The Directorate General of Armament (DGA) successfully completed the second naval cruise missile (MdCN) qualification fire on April 8, 2014. This shot, made on the site of Biscarrosse (Landes) of the center DGA Tests of missiles, is representative of a shot from a frigate. 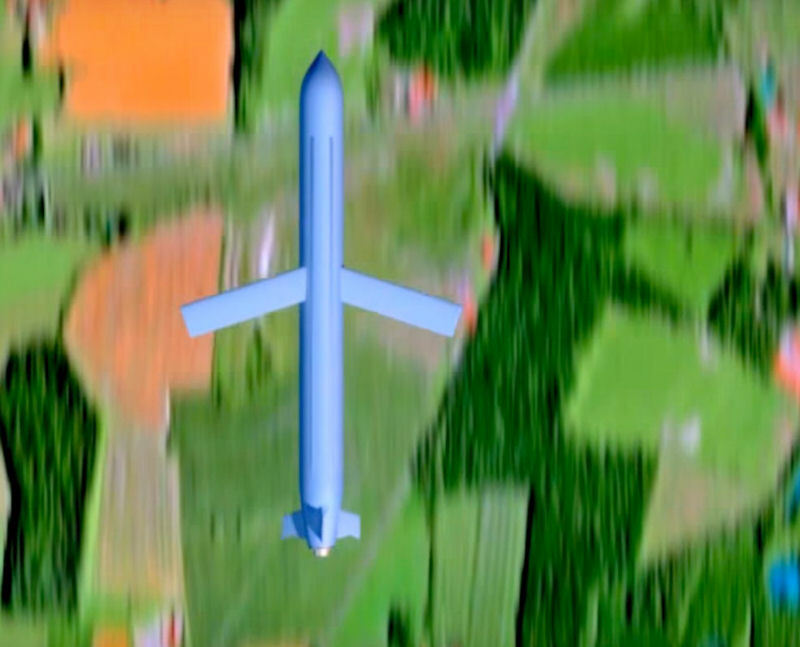 In particular, it demonstrated the high-altitude flight capabilities of the missile. 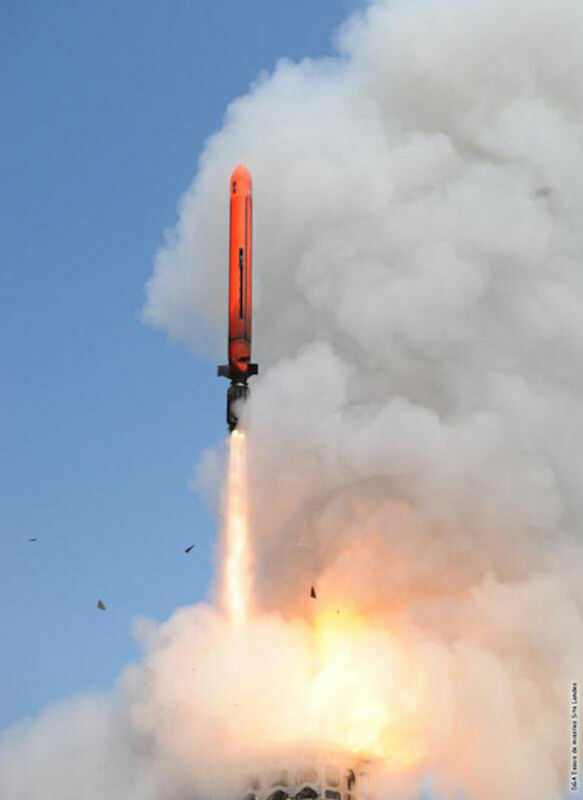 This success, which once again confirms the very high technicality of this missile, is the result of intense and coordinated work of many state actors (the quality department and the centers of expertise and testing of the DGA , and the Navy in particular) and industrial (MBDA France). At that time it was planned that from the end of 2014 the MdCN will equip the multi-mission frigates (FREMM), and the Barracuda submarines by 2018. 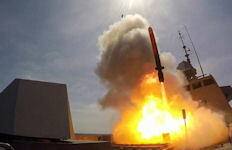 The frigate Aquitaine, the first of the multi-mission frigate program (FREMM), successfully fired a naval cruise missile (MdCN) on May 19, 2015, on the firing range of the DGA center Missile tests off the coast of France. the island of the Levant. This is the first time in Europe that a surface ship is firing a cruise missile. Aquitaine also successfully fired on 12 May 2015 its first Mer-Mer 40 Exocet missile. These two test shots prepared by the crew of the Navy, the teams of the Directorate General of Armament (DGA) and the MBDA and DCNS manufacturers are part of the verification of the technical capabilities of the FREMM before admission to active service. This is another milestone that has been achieved after the launch of an anti-aircraft missile Aster 15 in 2013 and the commissioning on 13 March of the light torpedo MU 90 on the naval Cayman, naval version of the NH90 helicopter. As the future framework for navy combat ships, the FREMMs are heavily armed vessels: naval cruise missiles, Exocet MM40 anti-ship missiles, Aster anti-aircraft missiles and MU90 anti-submarine torpedoes. All FREMMs are able to operate a marine Caiman helicopter, as well as special forces and their equipment. 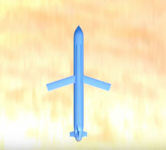 The MdCN is intended to hit targets located in the depth of the opposing territory. In early 2017 MBDA delivered to the French Navy the first batch of cruise missiles intended to equip the new multi-mission frigates. The budget annexes of the 2017 finance bill states that the delivery of the first missiles "are staggered in 2017 due to the delay of the industrial qualification". Initially, France had to order 250 MdCN for its naval forces. The target has, however, been reduced to 150 missiles (100 for the FREMM, 50 for the Barracuda), all of which must be delivered by 2019.